Today is International Happiness Day! Send Blessings of love and happiness to everyone you see today. Be grateful for all that you have. True happiness and joy come from what you are passionate about. Make a difference in your world today by caring about others and appreciating the beautiful things you see and feel. Give the gift of a smile and a kind word. Help your efforts with natural healing essential oils. Essential oils have physical as well as emotional healing properties. 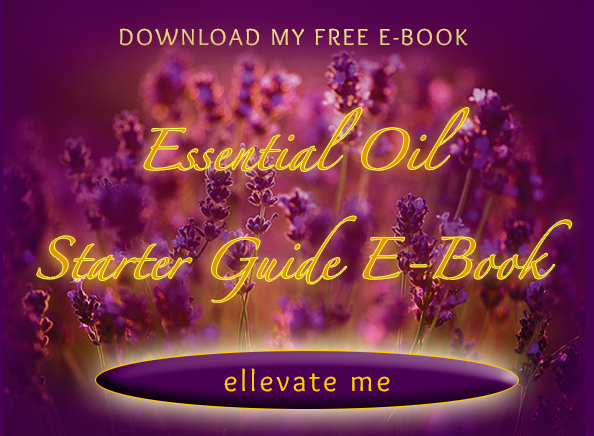 Check out the world’s highest quality therapeutic (healing) essential oils at www.ellevate.com. Enhance your appreciation by applying Gratitude essential oil blend today. Use Joy oil to feel loved and loving. Try Abundance oil to enhance the frequency of the vibration of abundance around you. Or use Harmony oil to balance your emotions and bring harmony to your own system. Enjoy today’s happiness…live in the moment…and mentally send your blessings to everyone today. Have you ever noticed that it’s impossible to be unhappy when you are sending out blessings of love to everyone you see?! Thanks for writing such an easy-to-udnetrsnad article on this topic. All Content © 2015 Cherie Beckmann. This is a Wildly Attractive Website by Magical-Marketing.com.